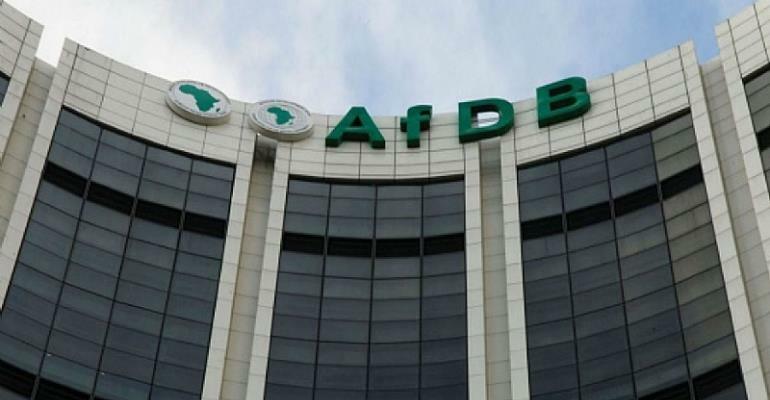 Maputo, Mozambique, 18 March 2019 - The African Development Bank and the governments of Mozambique and Portugal have signed a Mozambique-specific Memorandum of Understanding for the implementation of the Lusophone Compact. The Lusophone Compact is a financing platform, involving the Bank, Portugal, Angola, Cabo Verde, Guinea Bissau, Equatorial Guinea Mozambique and Sao Tome and Principe, which provides risk mitigation, investment products and technical assistance to accelerate private sector development in Lusophone African countries. The signing which took place in Maputo, was witnessed by over 200 Mozambican and international entrepreneurs. The parties were represented by Adriano Maleiane, Minister of Finance and Economy of Mozambique and Governor of the Bank Teresa Ribeiro, Secretary of State for foreign Affairs of Portugal, and Mateus Magala, Bank Vice President for Human Resources and Corporate Affairs. Projects eligible under the Compact must align with the Bank’s High 5s, the relevant Country Strategy Papers and national development plans, have the involvement of the host country and at least two other Compact signatories, and be in sectors which cover renewable energies, agribusiness and agricultural value chains, water and sanitation, infrastructures, tourism and ICT. Finance Minister Maleiane said: “I am proud that Mozambique is the first African Lusophone country to sign the implementation protocols of the Compact, allowing us to move forward with implementation. The government is committed to help build an inclusive and sustainable private sector in Mozambique to create decent jobs and prosperity”.